According to Dr. Fernando “Andy” Fernandez, DMD, FPCOMS, President of the Philippine Dental Association, “9 out of 10 Filipinos suffer from sensitive teeth or pangingilo." 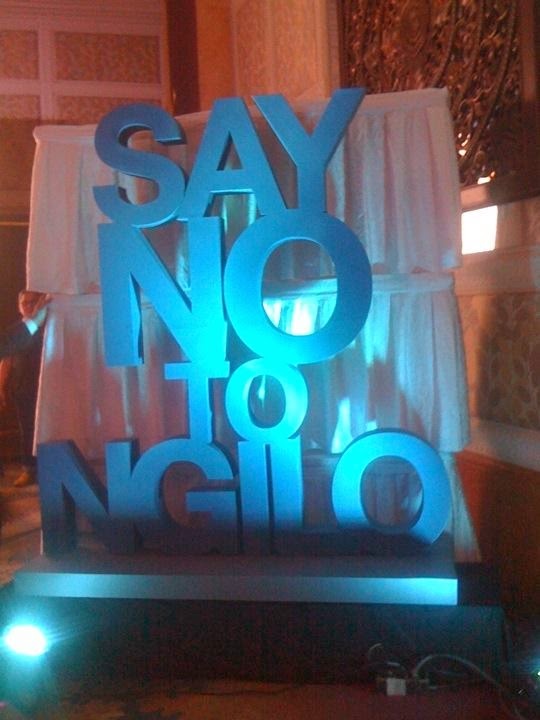 Sensodyne, in collaboration with the Philippine Dental Association (PDA), is embarking on the advocacy to fight against sensitive teeth through the “Say No to Ngilo!” campaign. This remarkable commitment extends beyond a mere information campaign and toward proactive efforts to improve oral health care in the country, including the help of 2,000 dentists who have committed to the fight against dentine hypersensitivity through educating their patients on proper oral hygiene and using effective tools to combat pangingilo. 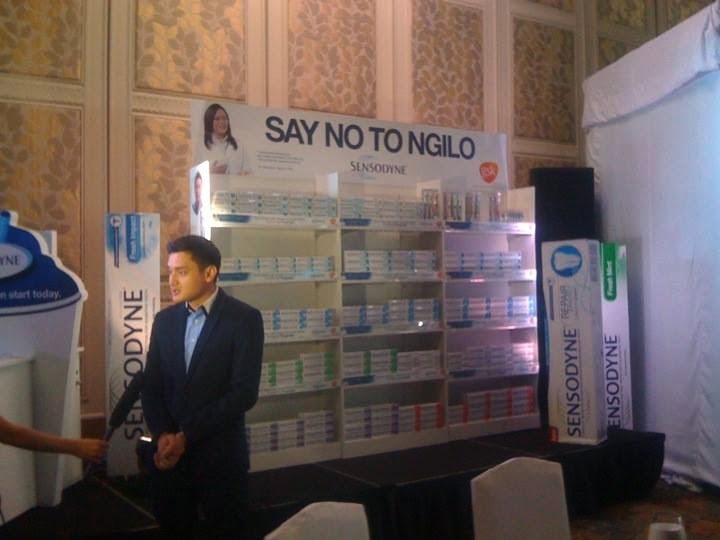 “GlaxoSmithKline, through our brand, Sensodyne, has provided solutions to Filipinos for sensitive teeth. 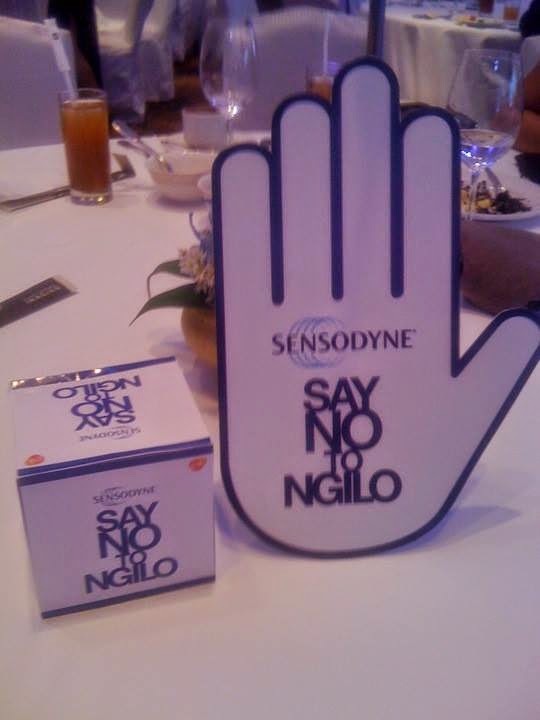 Sensodyne is the number-one sensitivity brand in the market, and most recommended brand by dentists for pangingilo. 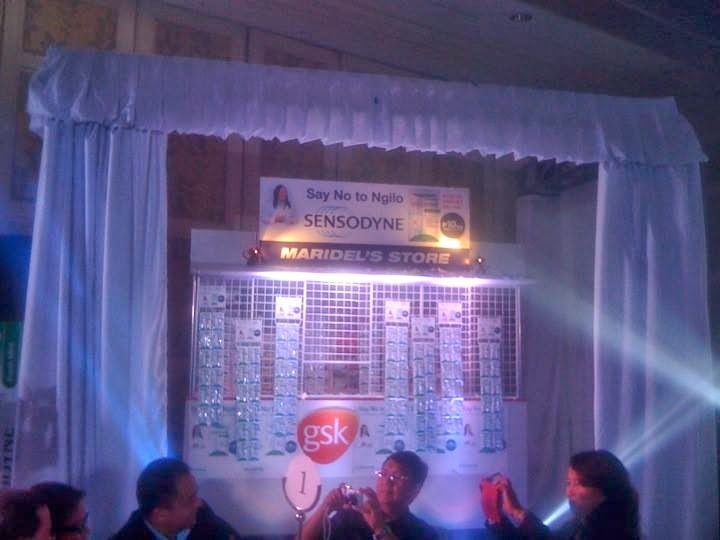 In GlaxoSmithKline’s commitment to make every Filipino sensitivity-free, GSK launches Sensodyne sachets for only P 10 to drive accessibility and affordability for the solution to pangingilo. 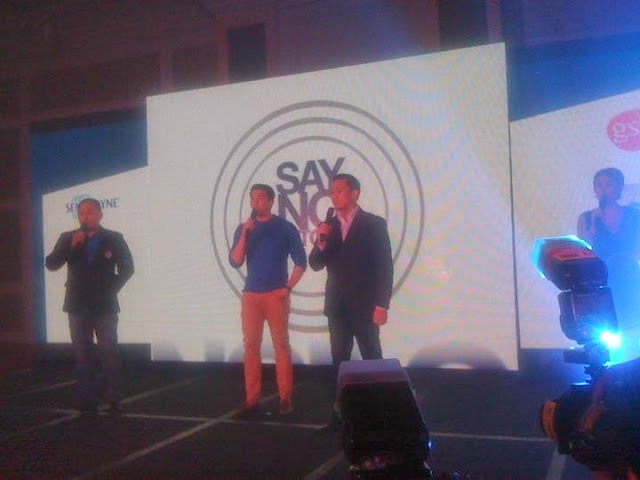 “The Philippines is the first country in the world where Sensodyne is introducing the sachet format. This development is also significant because GSK is confident of the Philippines as an important emerging market, and this will definitely encourage more Filipinos to proactively manage their sensitive teeth and say no to ngilo,” says JeoffreyYulo, Consumer Healthcare General Manager, GSK Philippines. Sensodyne, from the multinational pharmaceuticals company GlaxoSmithKline, offers provides clinically proven relief and daily protection for sensitive teeth. Sensodyne toothpaste product range include different active ingredients. Potassium Nitrate in its best depolarizes the nerve and protects it from firing to progressively reduce the pain of sensitivity. Sensodyne Rapid Relief contains Strontium Acetate that helps prevent the flow of the fluid within the tubules that would otherwise cause the tooth pain. Sensodyne Repair & Protect has the advanced NovaMin® breakthrough technology which is scientifically proven to help repair sensitive teeth by forming a tooth-like layer over the exposed dentine to help repair and protect its sensitive areas. There is comforting and effective solutions to teeth sensitivity. Whether your sensitivity to cold/hot food is chronic or infrequent, Sensodyne will be able to help alleviate toothache pain.